French Polynesia is an isolated paradise in the middle of the Pacific Ocean. 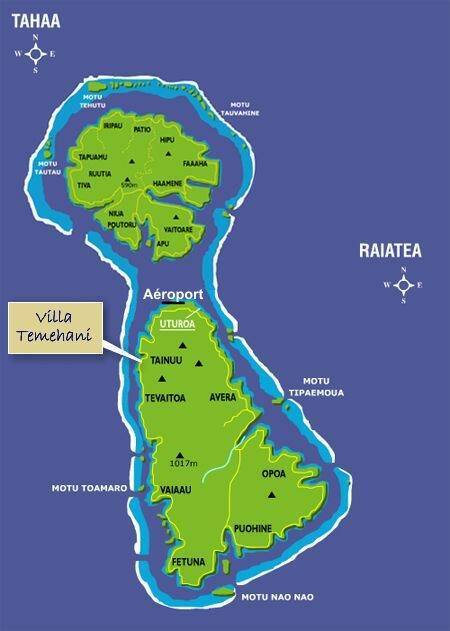 From there, Air Tahiti, the local airline, offers several daily flights to Raiatea. 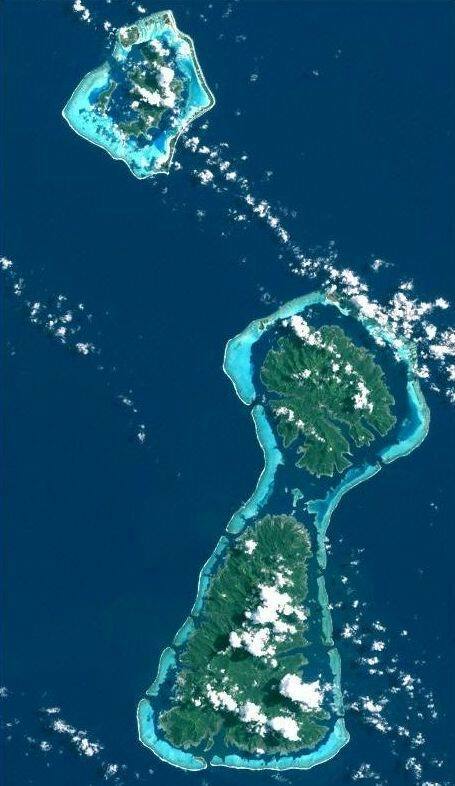 ands, 200 km in the north west of Tahiti and 45 km from bora Bora. 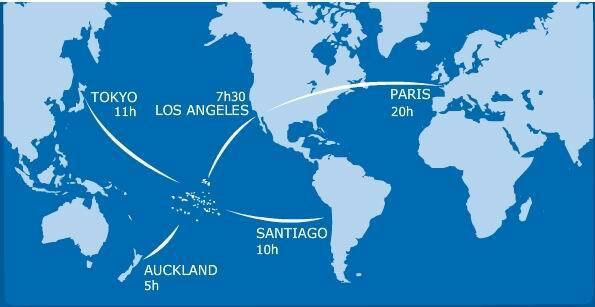 Raiatea is a 40mn flight 40mn from Tahiti and 15mn from Bora Bora. You can also take a boat (maupiti Express) to or from Bora Bora, à IH30mn crossing. Raiatea an Tahaa share the same navigable lagoon. a sailor paradise, it allows you to sail clear round both islands without leaving the lagoon a unique feature in Polynesia .